Helping you build beautiful showers from the ground up. 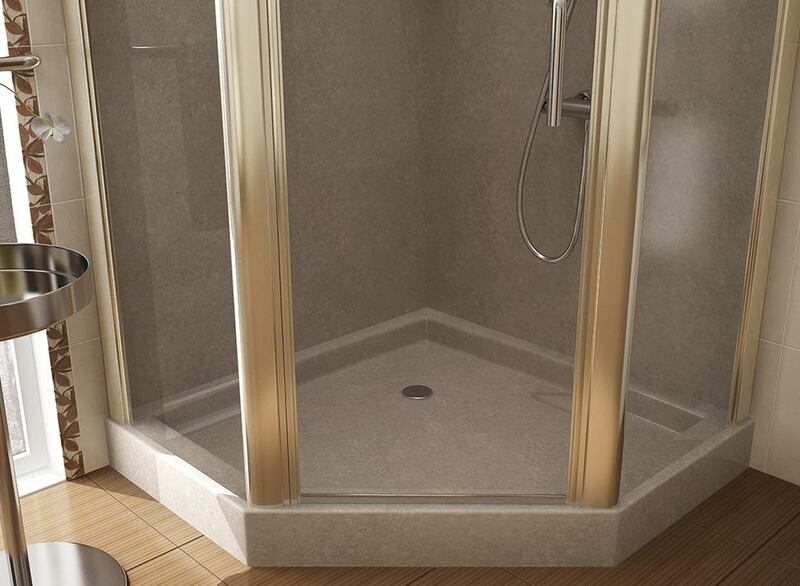 Explore carefully crafted shower bases in custom and fixed size styles. One-of-a-kind shower bases crafted on demand for a seamless fit in any space. 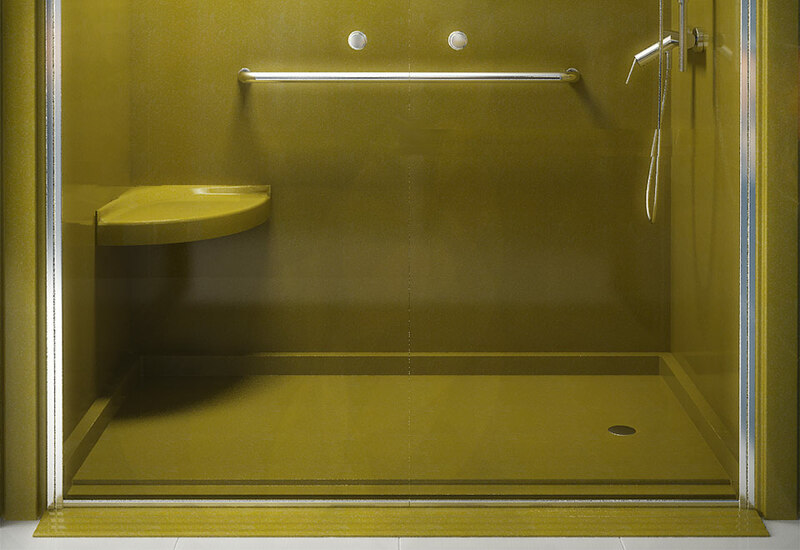 Choose from our collection of standard shower bases designed for ease of installation and cost-effectiveness. 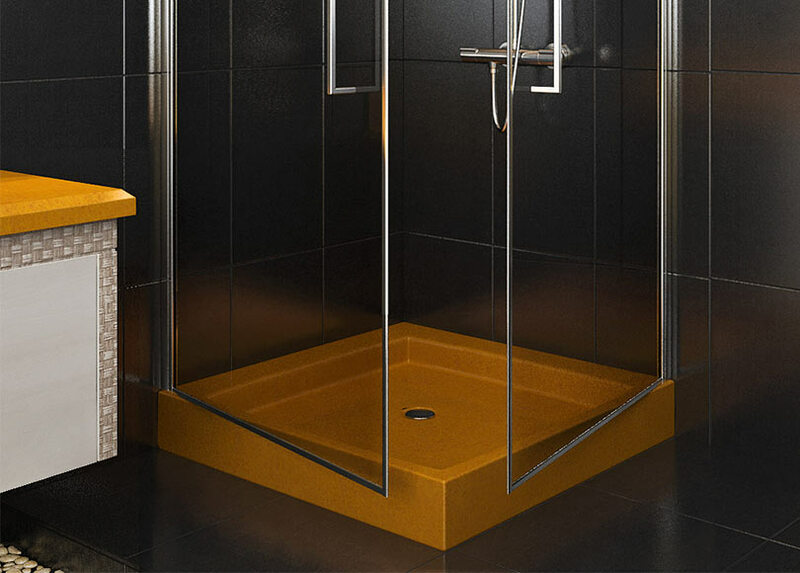 Our 60” x 42” MasterCast base with a barrier-free ramp threshold is the perfect beginning to a spacious new shower that is also suitable for anyone with limited mobility. Non-slip surface and wheelchair accessible.